The internet is awash with saturated markets and an abundance of competitors-identifying a niche or USP is essential to attracting clients online. Our robust marketing plans are developed in line with your exact business context. Through in-depth market research, we develop a series of real life customer personas and online value propositions which help inform your ongoing business goals and marketing objectives. This in turn forms the basis of a robust digital marketing strategy which includes the necessary tactics, individual actions and control measures required for online marketing success. See how our strategic marketing recommendations are helping brands and businesses just like yours to market efficiently and get ahead of the competition. 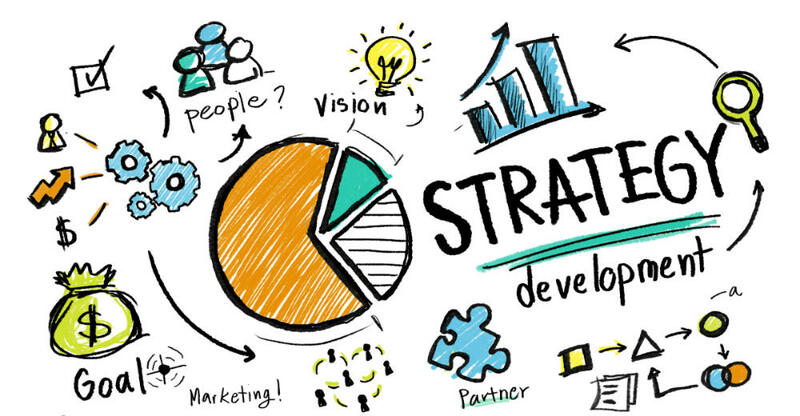 Could your business benefit from taking a strategic approach to marketing? As the legendary Chinese military strategist, Sun Tzu said; "Tactics without strategy is the noise before defeat". Haphazardly performing marketing activities you think will benefit your business without first considering them as part of a wider strategic plan, may hinder your progress. Why? Simply put, marketing permeates every part of a business-one wrong step can have a far reaching organisational impact. 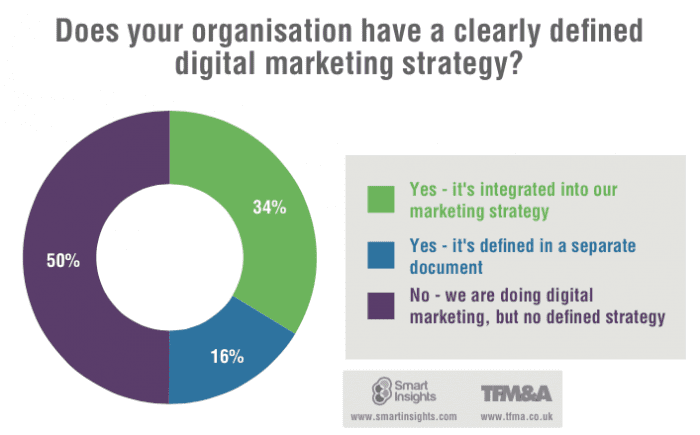 What are the benefits of a defined Marketing Strategy? If you have a big business, your departments will communicate and collaborate more efficiently as they will all be singing from the same hymn sheet. The same applies if you work as part of a small team in a start-up business. You will save time and money as you will only enact marketing that is relevant to the overall strategic vision of your business-your marketing activities should always link back to your business goals and objectives.